 Foxcombe Bakehouse 4 inch Christmas Cake (1) Coming Soon! 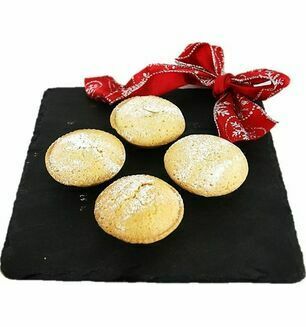 Foxcombe Bakehouse 4 Mince Pies Coming Soon! 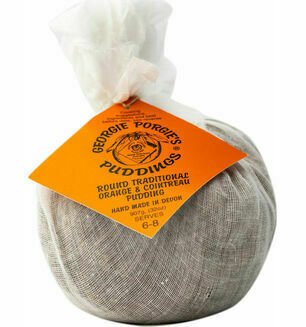 Georgie Porgie Orange and Cointreau Pudding (3-4) (1) Coming Soon! 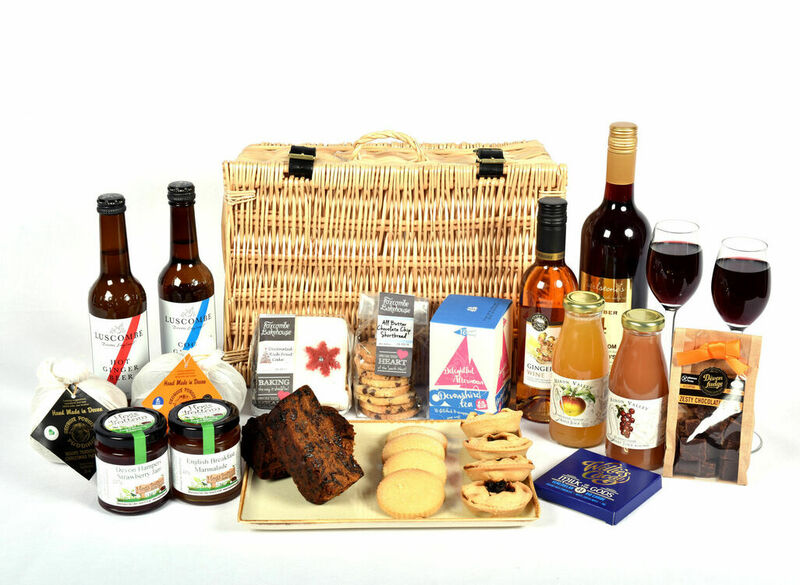 A beautiful combination of seasonal treats, this Yuletide Hamper is the perfect Christmas gift. 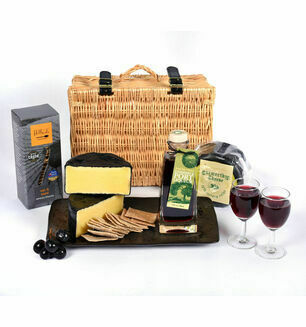 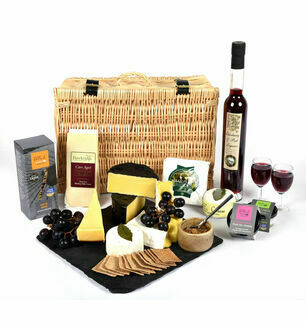 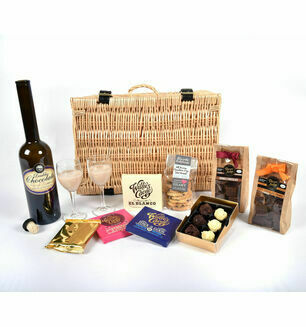 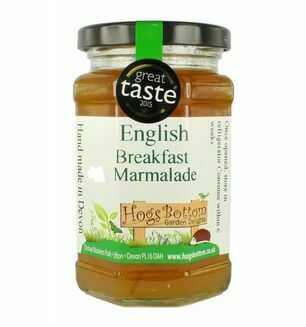 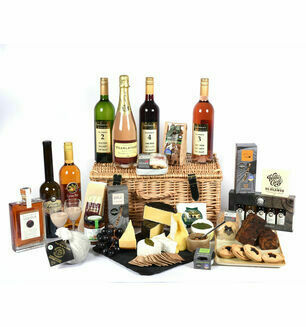 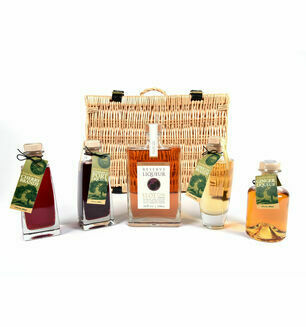 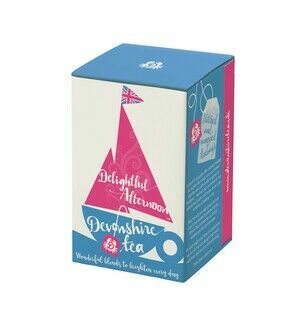 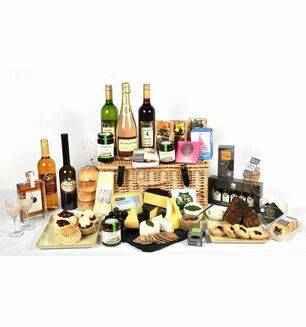 Containing a variety of food and drink that is unique to Devon, you will certainly find something that you love in this hamper basket selection, which will also make a wonderful gift for someone special. 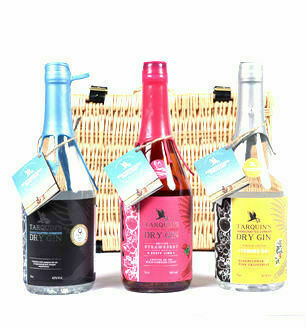 Luscombe Drinks Lemonade - Deeply refreshing with the lovely taste of lemons. 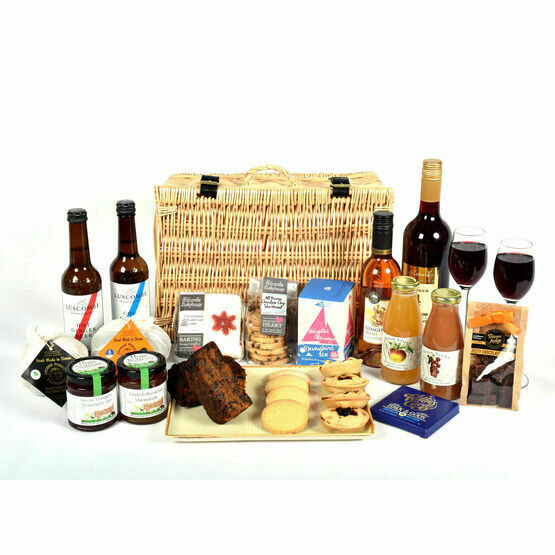 Yearlstone Number 3 Rose Wine 2014 - A fruity, this wine has a lovely smooth taste. 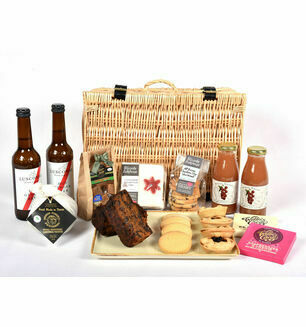 Really happy with the quality of the hamper, looks great and has some fantastic local produce!